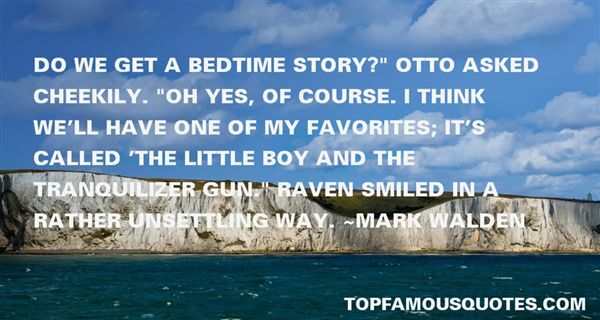 Reading and share top 11 Mark Walden famous quotes and sayings. 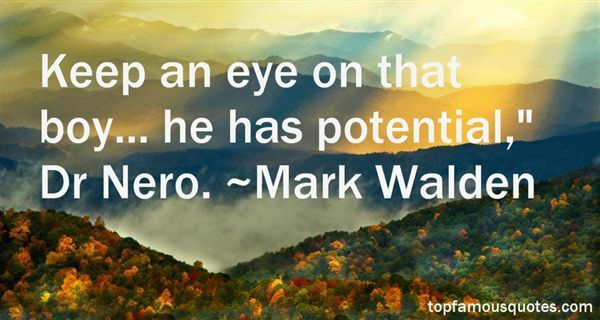 Browse top 11 most favorite famous quotes and sayings by Mark Walden. I'm no Cinderella. No fairy godmother will be coming to my rescue, so it's time to turn these rags into gowns and get ready before my pumpkin ride arrives in two hours." 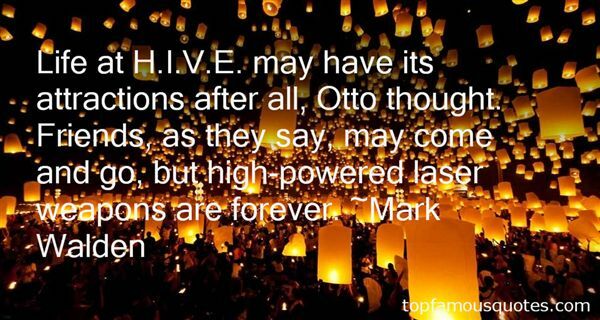 What Did Mark Walden Talk About?